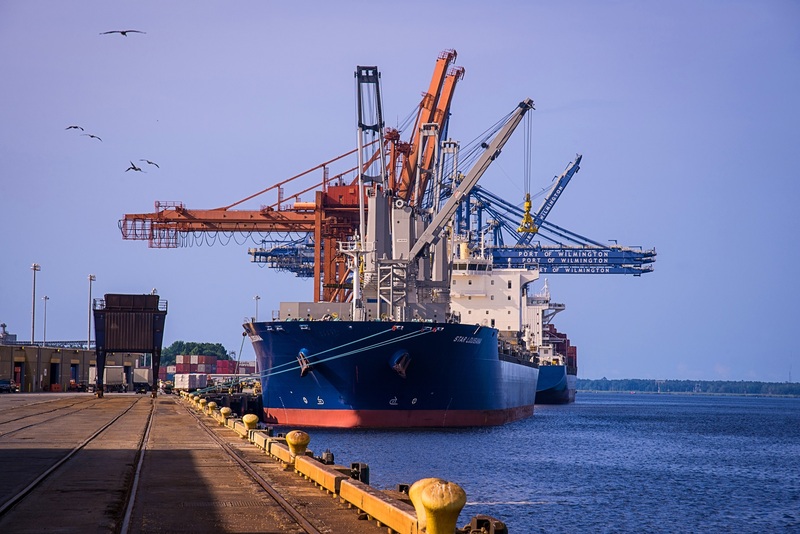 North Carolina’s biotechnology industry runs deep and wide, with specialties ranging from pharmaceutical manufacturing to health informatics to crop genetic engineering. Comprised of 600+ companies and over 60,000 employees, our biotech cluster has grown 31 percent since 2001. Research Triangle Park (RTP), the largest research park in the U.S., is comprised of 200+ companies and 50,000+ employees with industry specializations including biotechnology and pharmaceuticals. RTP also is home to the North Carolina Biotechnology Center and the First Flight Venture Center. 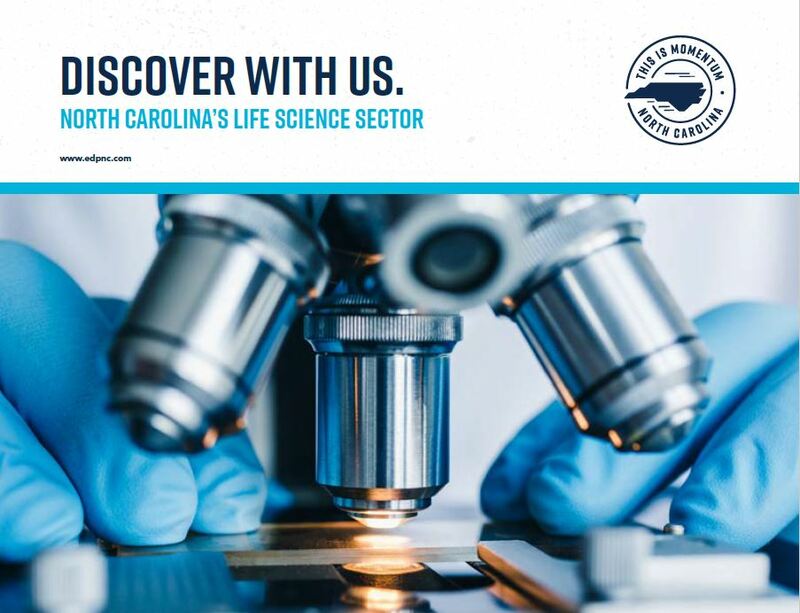 With over 600 life sciences companies employing more than 60,000 people and sustained industry growth – 31 percent since 2001 – the depth and breadth of North Carolina’s biotech clusters is unrivaled. Fueled by a strong industry presence and major Tier 1 research universities, North Carolina is a leading center for life science R&D. North Carolina had almost $2 billion in academic life science R&D expenditures in 2012 – up 21 percent from 2009. North Carolina’s biotechnology companies employ a highly skilled and educated workforce of more than 61,000 in fields ranging from biosimilars R&D to pharmaceutical manufacturing to crop genetic engineering. North Carolina’s colleges and universities confer more than 13,000 degrees annually to students in all STEM fields. Of this group, nearly 40 percent are in the areas of biological sciences and agriculture and natural resources. From the BioWork program developed jointly by the North Carolina Biotechnology Center and the North Carolina Community College System in 2001, to the recent $100 million public-private initiative to create NCBioImpact, North Carolina is leading the way in pharmaceutical and biomanufacturing workforce development. 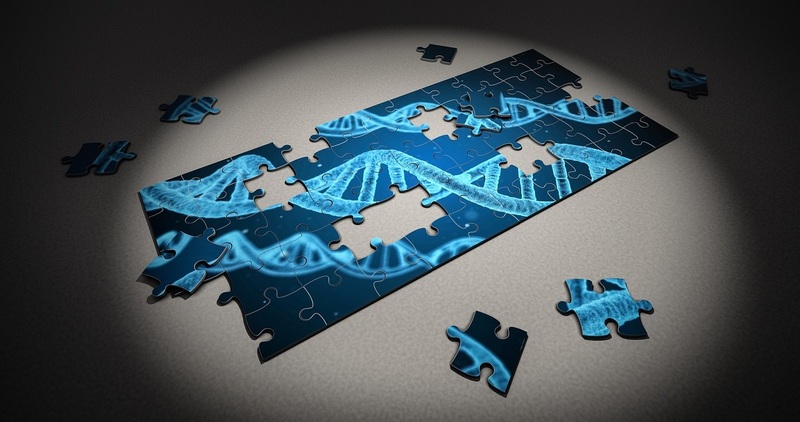 As the first state-sponsored biotechnology initiative in the U.S., the North Carolina Biotechnology Center provides industry support an advocacy through support of biotechnology research, business, education and strategic policy. The North Carolina Research Campus (NCRC) is a collaboration between industry, universities and health care organizations that seeks to find new ways to promote healthy lifestyles and to prevent, treat and cure cancer, diabetes, obesity, Alzheimer’s and other diet- and lifestyle-related disorders. 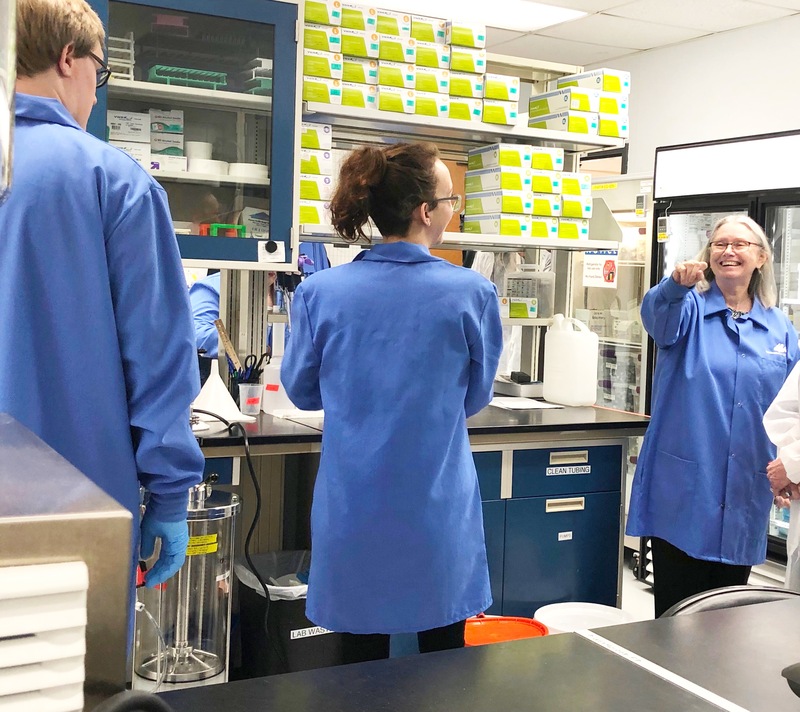 The Biomanufacturing Training and Education Center (BTEC) operates training and cGMP pilot plant facilities at N.C. State University’s Centennial Campus under the auspices of the university’s College of Engineering. Students and working professionals go to BTEC for hands-on learning with the latest biomanufacturing technologies. Housed at North Carolina Central University, the Biomanufacturing Research Institute and Technology Enterprise (BRITE) offers students hands-on training in process analytical technology and development, quality assurance and quality control. The ASSIST Center at N.C. State University is a National Science Foundation-sponsored Nanosystems Engineering Research Center (NERC) that develops and employs nanotechnology-enabled energy harvesting and storage, ultra-low power electronics, and sensors to create innovative, battery-free, body-powered and wearable health monitoring systems.